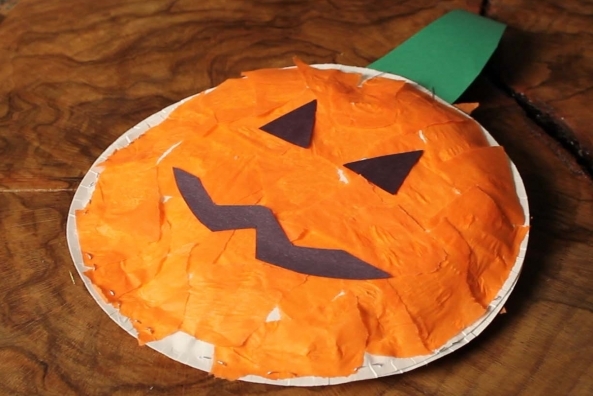 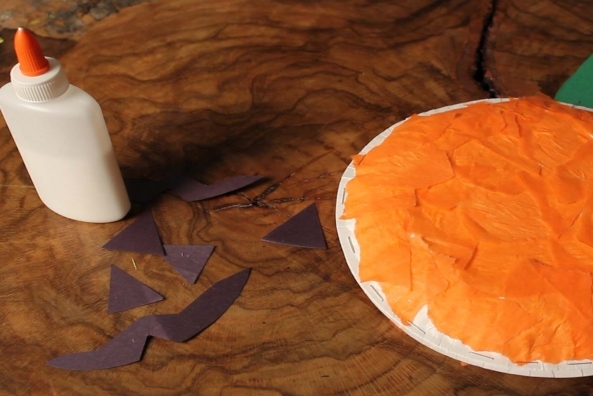 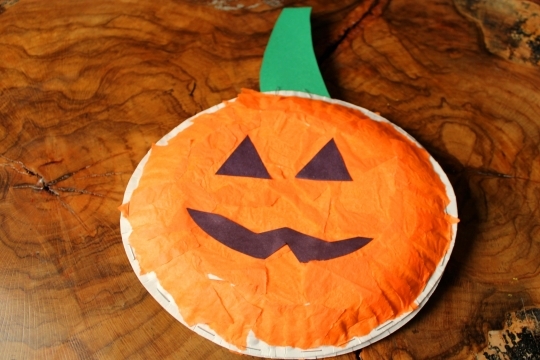 Learn how to make your own pumpkin basket craft to keep your yummy treats in! 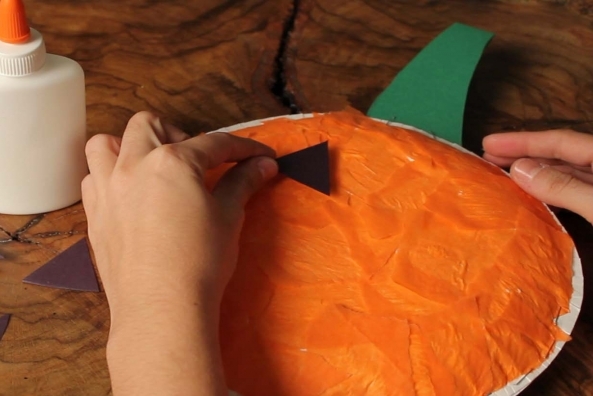 Do you decorate pumpkins for Halloween? 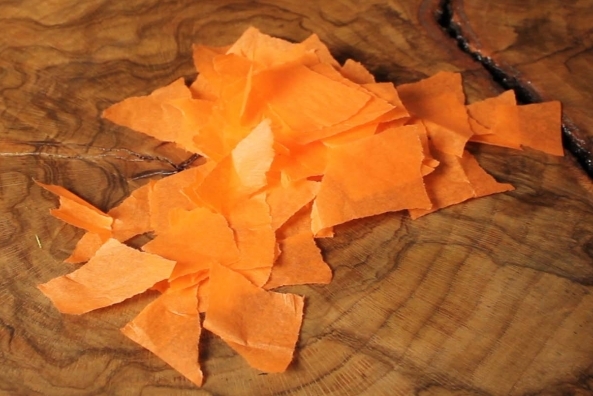 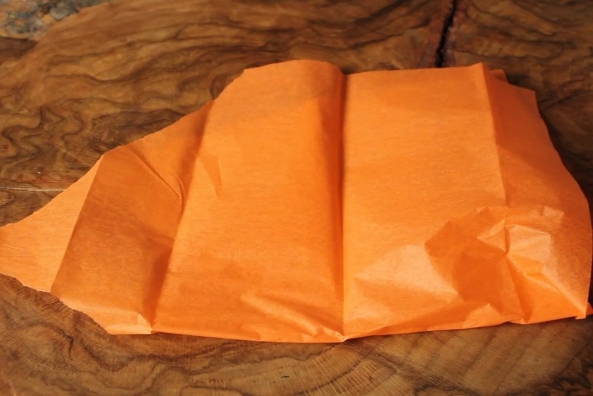 Rip orange tissue paper into small pieces. 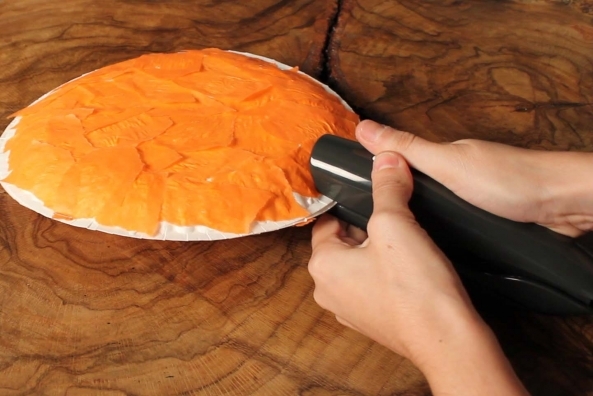 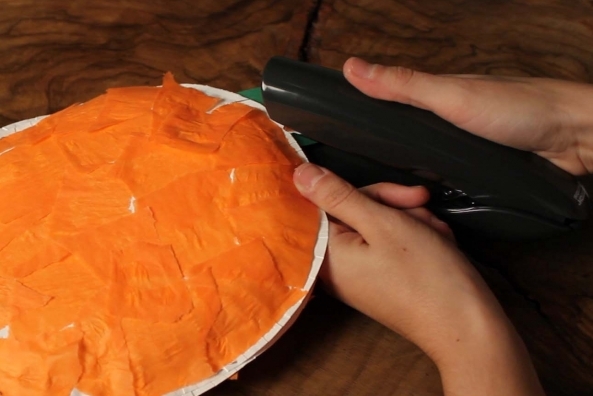 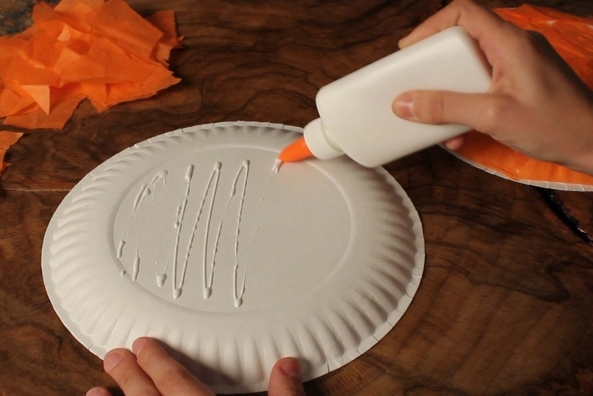 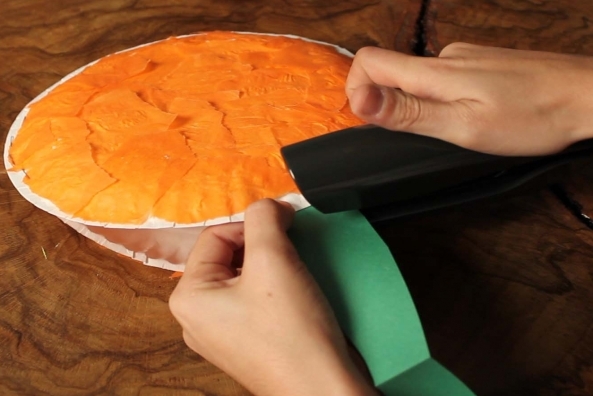 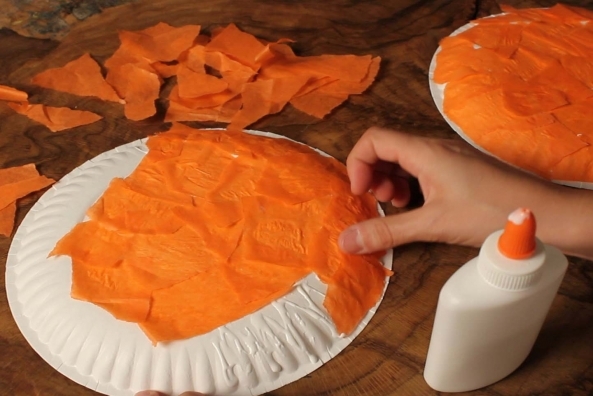 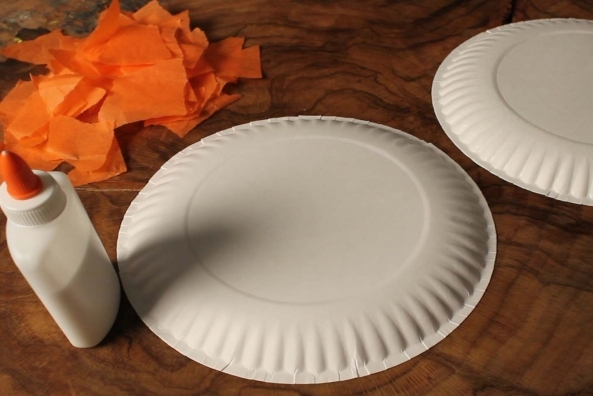 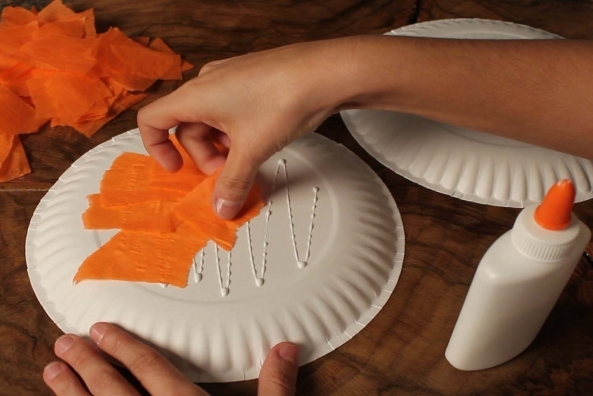 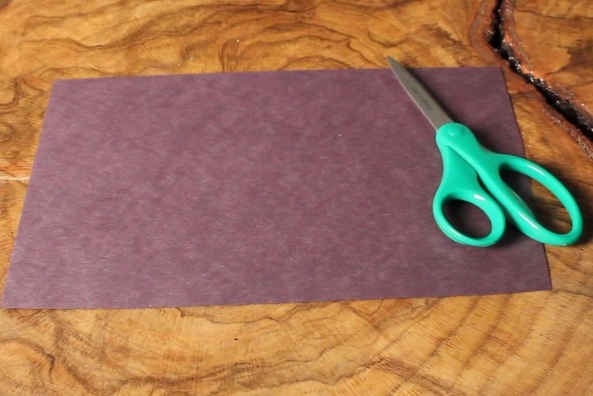 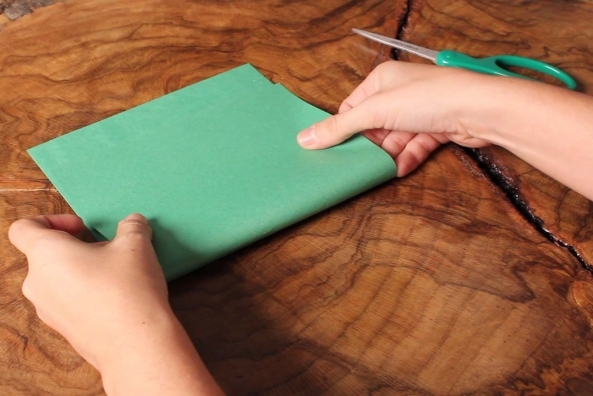 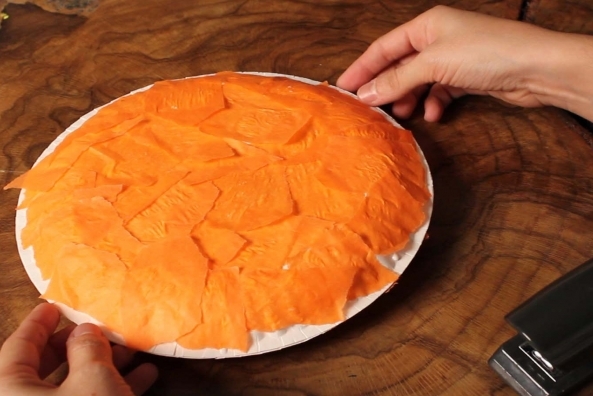 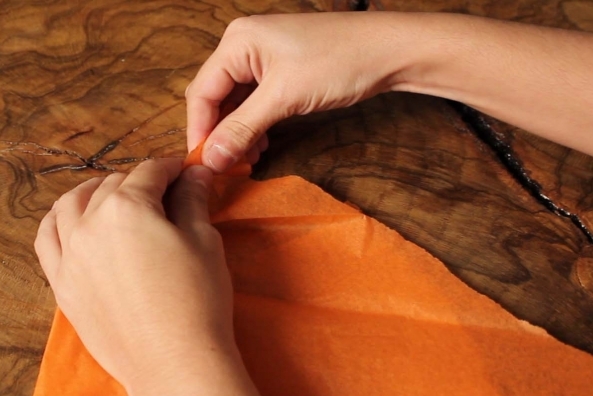 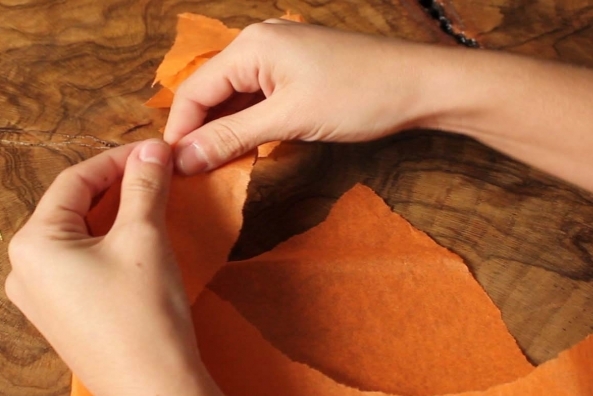 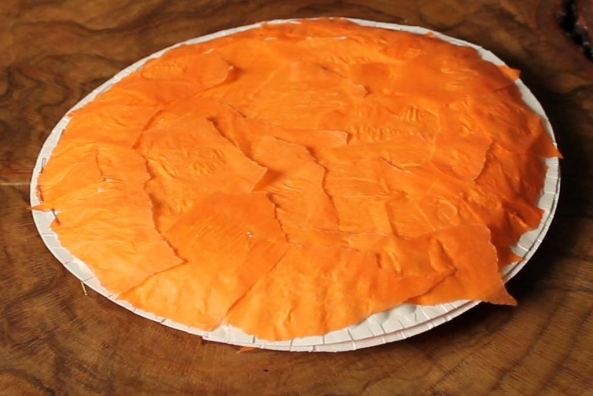 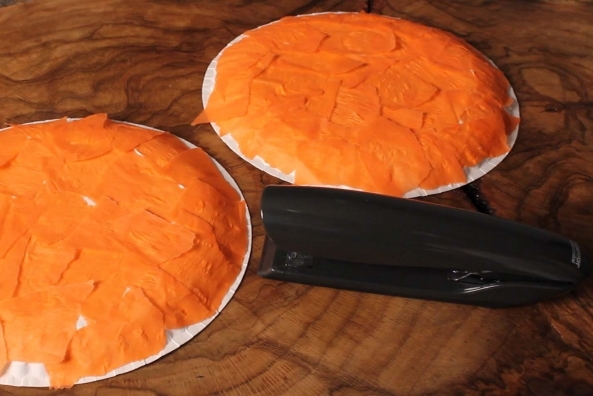 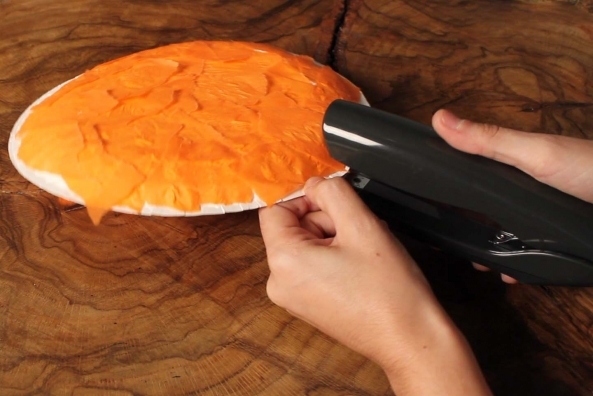 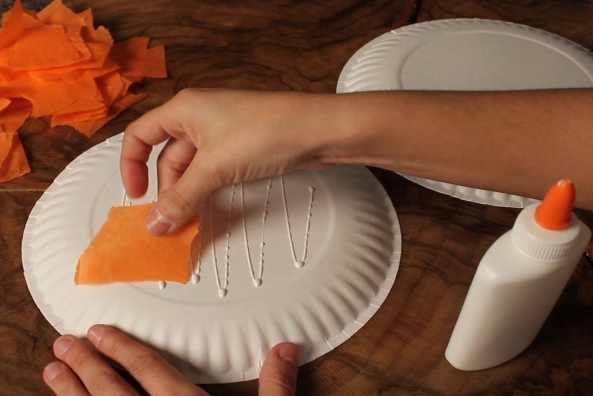 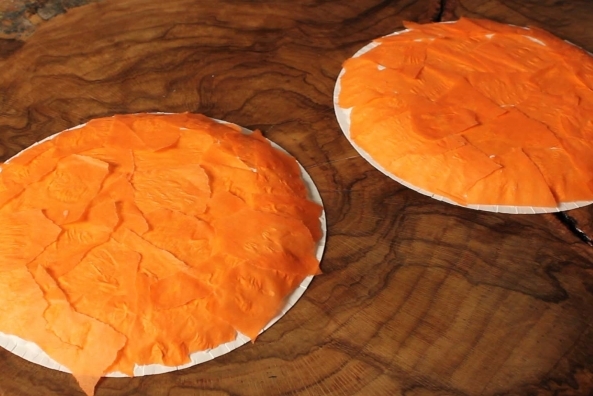 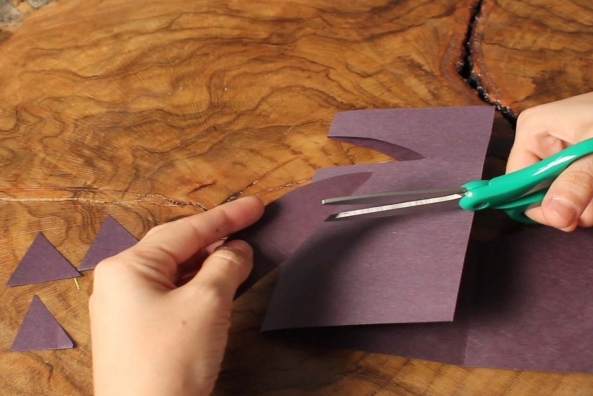 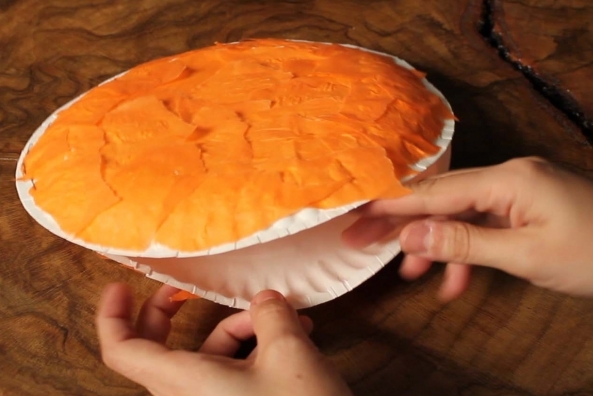 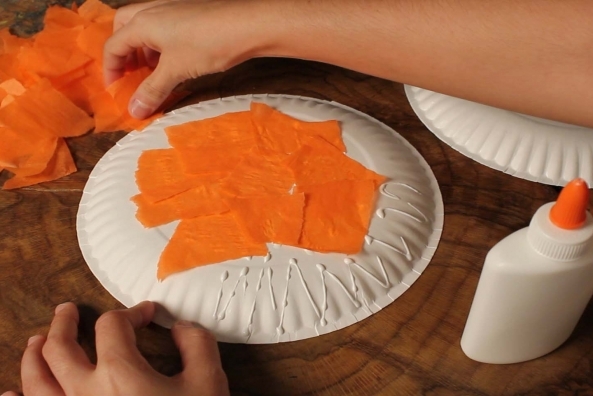 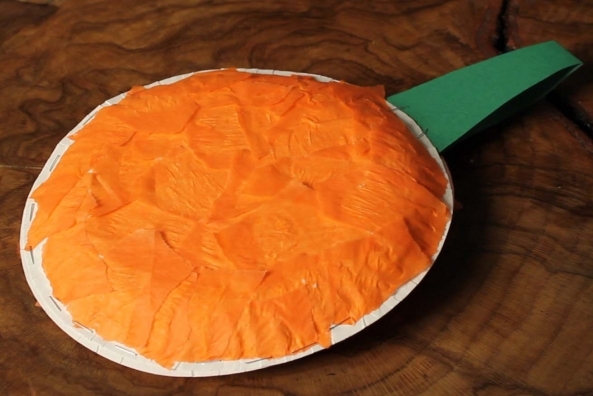 Glue tissue paper to plates. 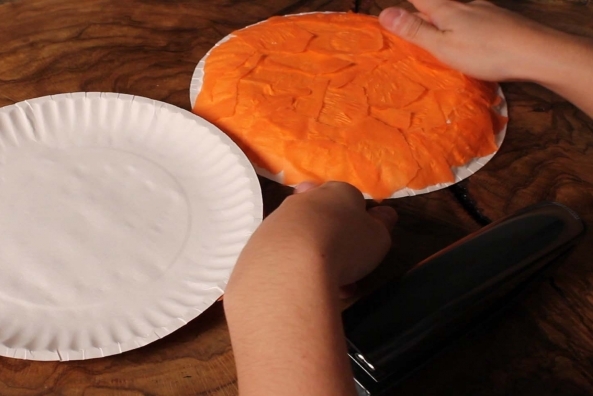 Cover two paper plates on the bottom with the orange tissue paper. 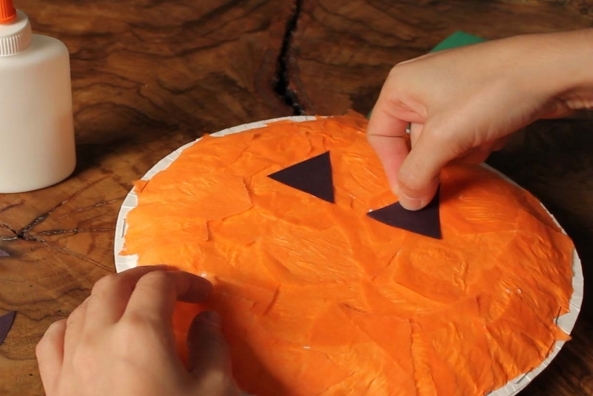 Cut out two pumpkin faces. 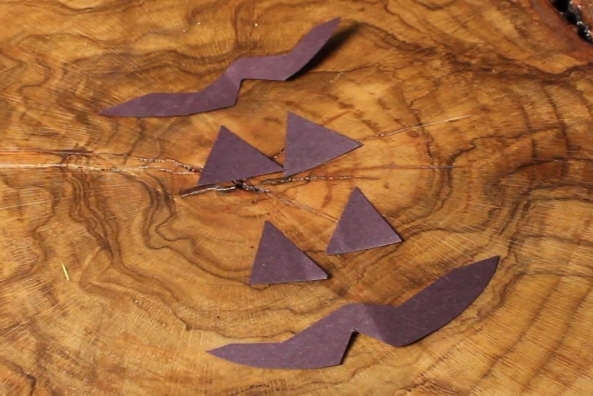 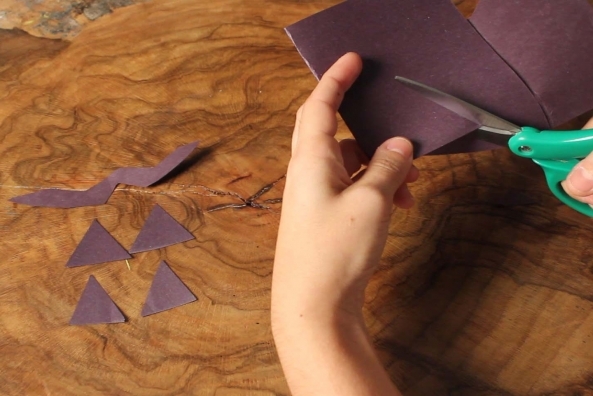 Cut out four triangles and two mouths from black construction paper. 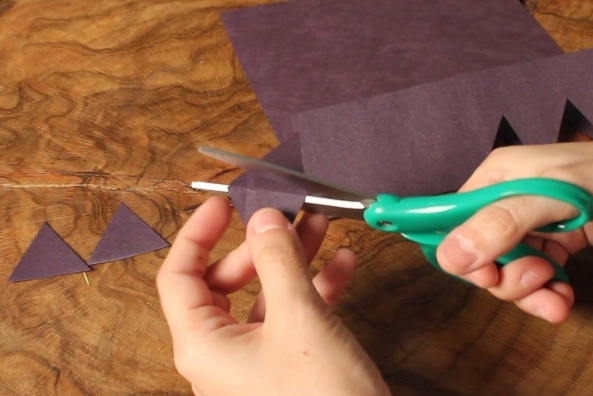 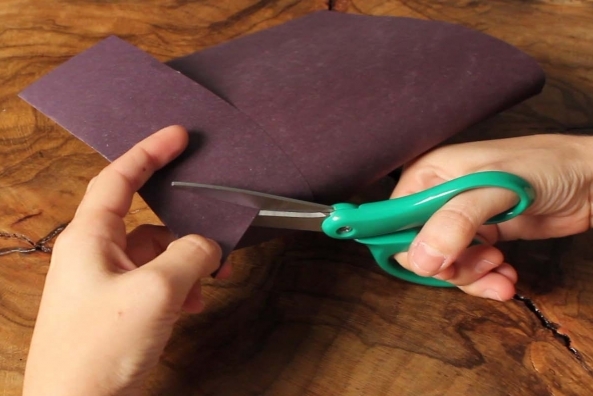 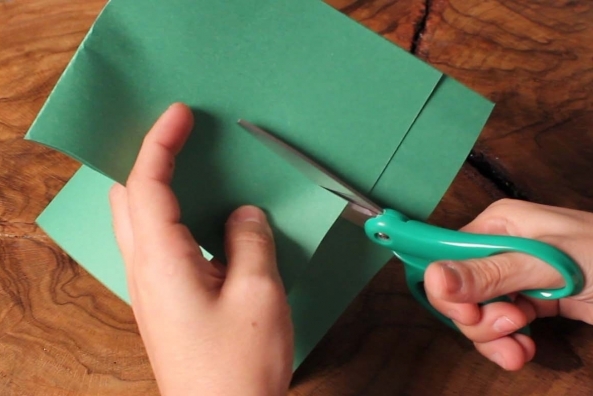 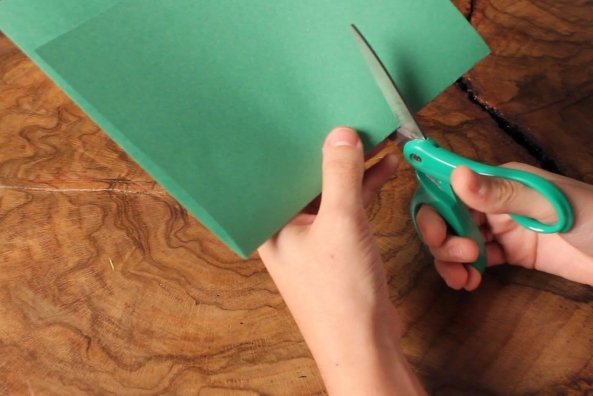 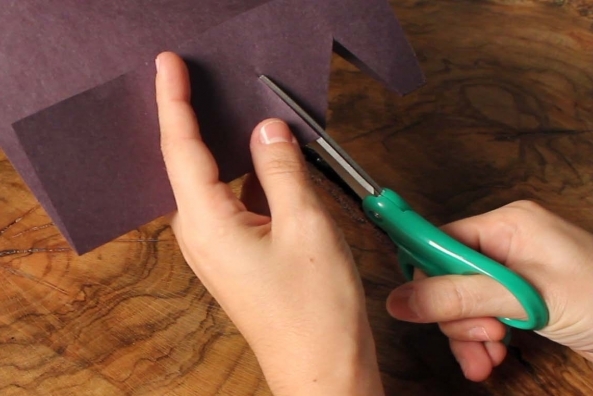 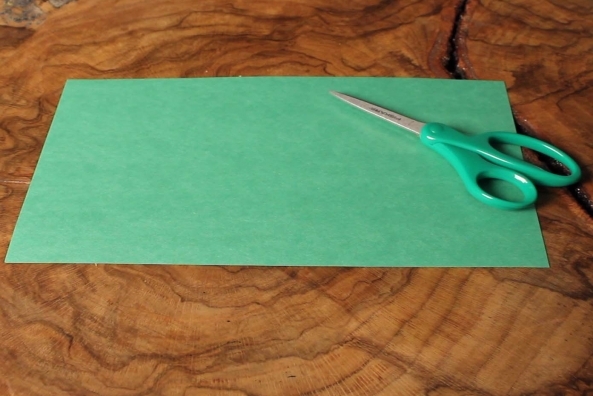 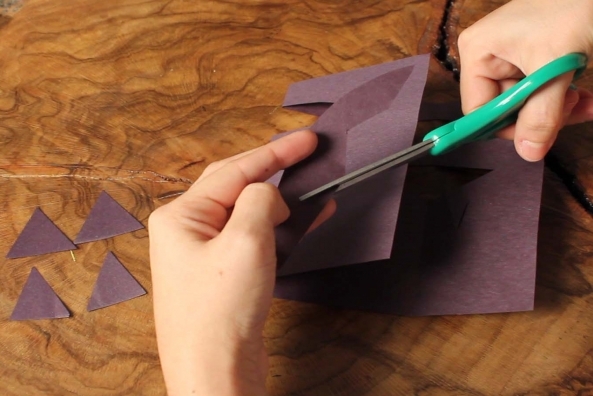 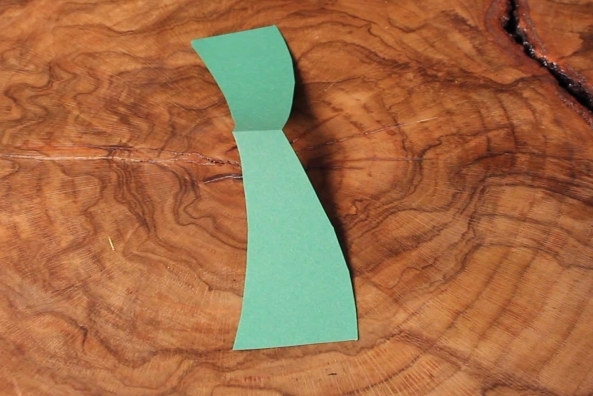 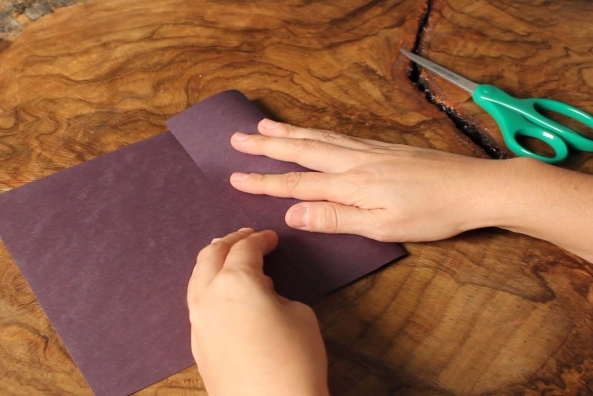 Cut out a handle for your basket from green construction paper. 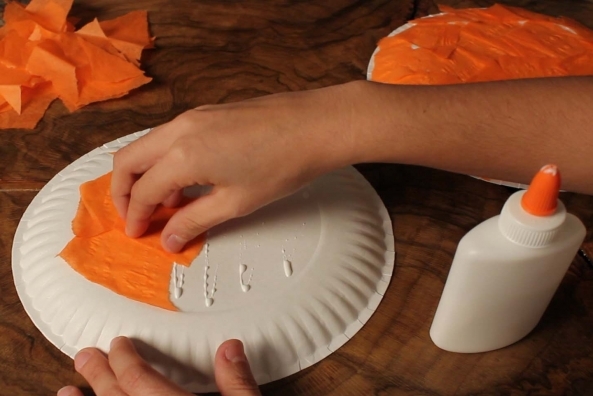 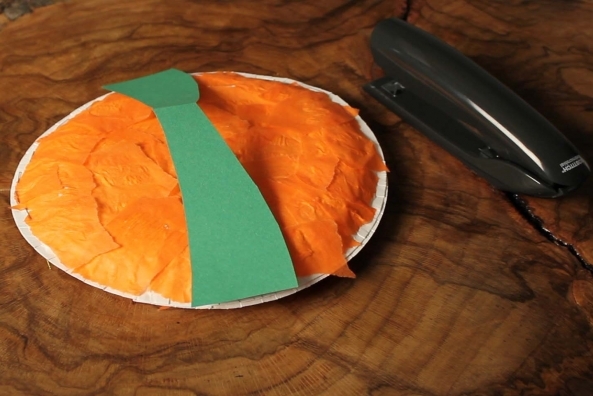 Staple halfway around the paper plates with the orange side facing out. 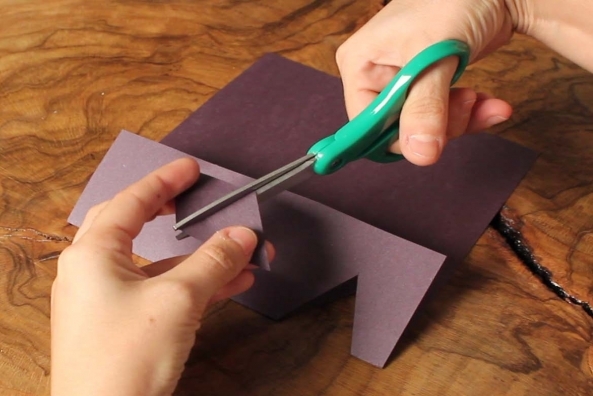 Staple the handle so one end is attached to one plate and the one is attach the other plate. 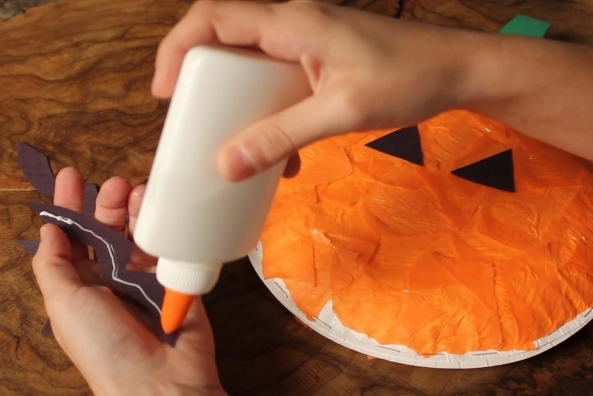 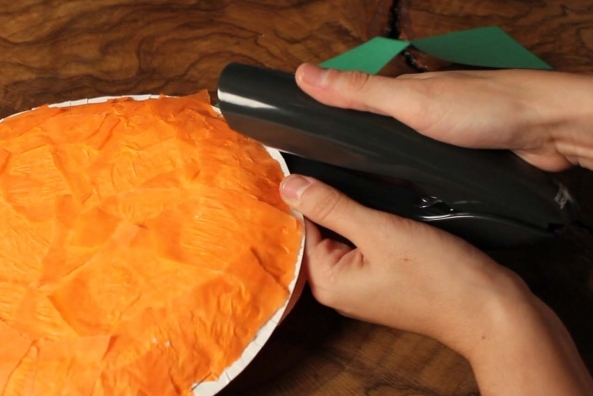 Glue on your pumpkin face. 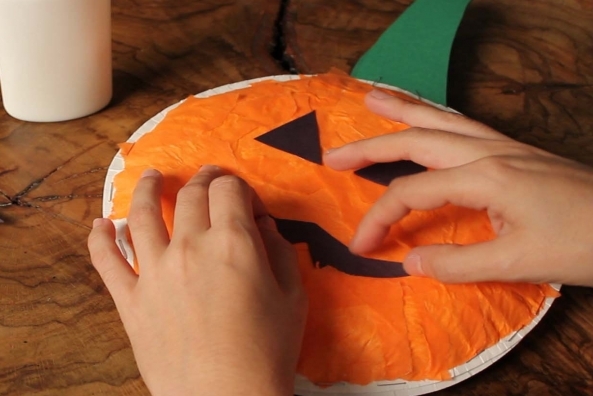 Glue your jackolantern face on both sides.